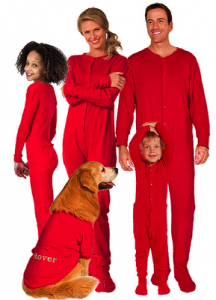 Pay $25 for $50 to Spend on Pajamas at PajamaGram! Pay $15 for $40 to Spend on Custom Holiday Cards, Invitations, and More at SimplyToImpress! Star Optical Computer Mouse at 50% off!